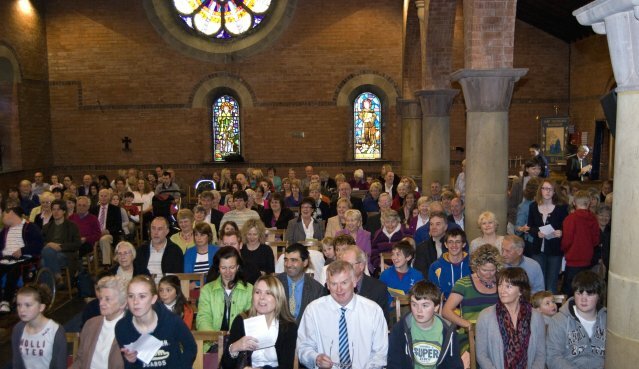 There is a wide variety of services at Ballyholme Parish – something for everyone we hope, from Prayer Book Communion to informal and experimental worship. There are also plenty of opportunities to take part in the worship through reading, praying or helping with Children’s Church or Youth Fellowship. Please come along and join us on a Sunday at a service that suits your needs best. For more information about services, contact Kelly in the Parish Office. She will be very happy to help. Sunday Services – unless otherwise advertised. Holy Communion: 10am on fourth Sunday of Month, at 11.30am on 2nd Sunday in month and at 6.30pm on first and third Sunday in the month. 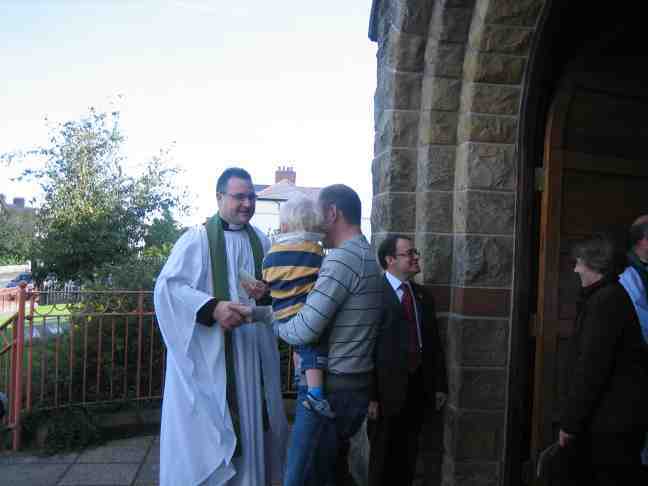 There is no Children’s Church at 10am on first Sunday in month when everyone joins together for family worship. During July and August there is a combined Sunday morning service at 10.30, and an evening service by arrangement with other Ballyholme Churches. 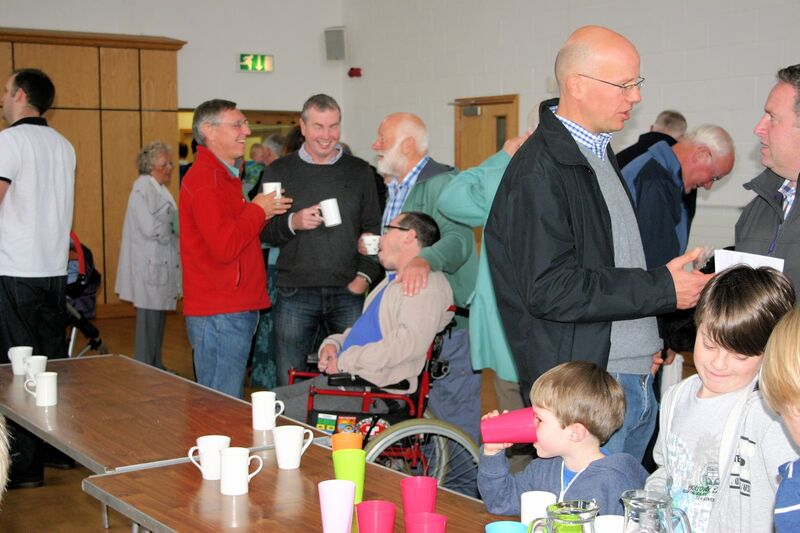 Coffee and tea are served in the Parish Centre between the two main morning services, and after the Wednesday morning service. Everyone is encouraged to stay and share the craic. For all Ages, Do, please, Join Us!